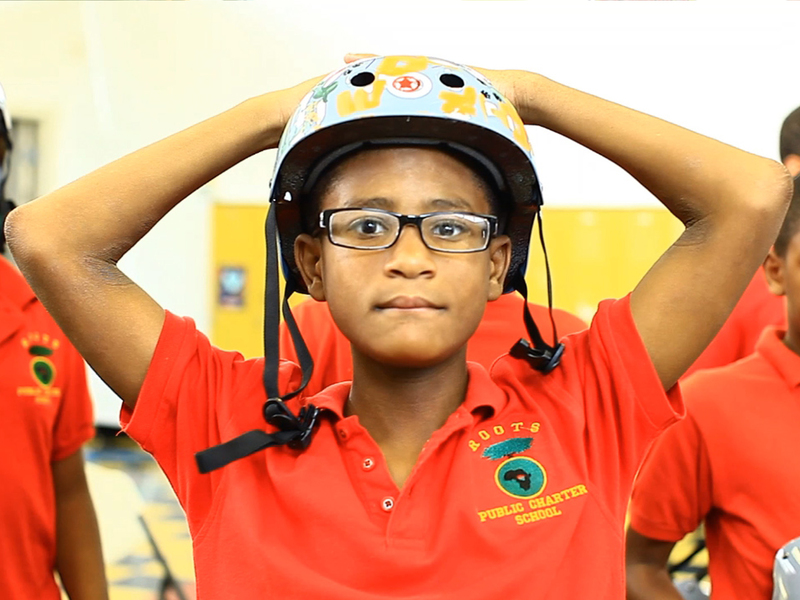 “Ride Safe” Youth Bicycle Safety Where a…”A Smart Rider is a Safe Rider.” Ride Safe! 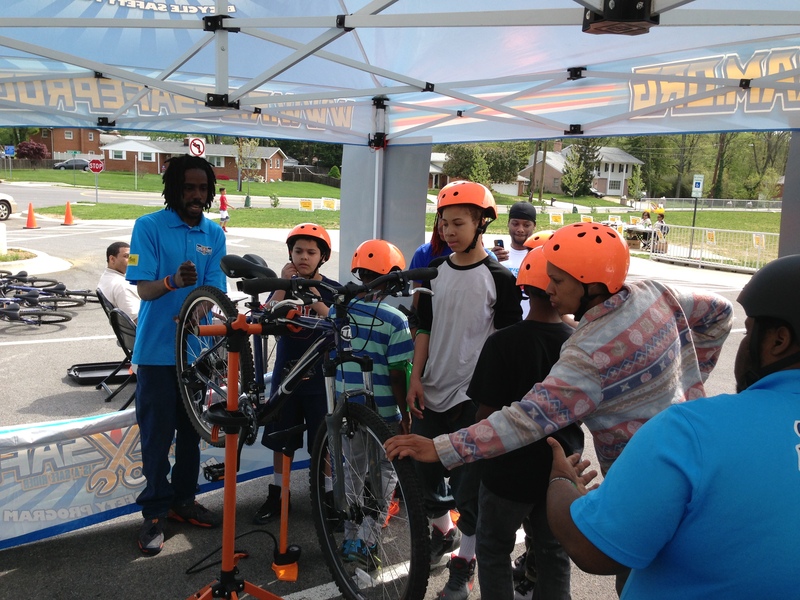 Youth Bicycle Safety Program coordinates with schools and community organizations to teach bicycling skills to Washington DC area youth. 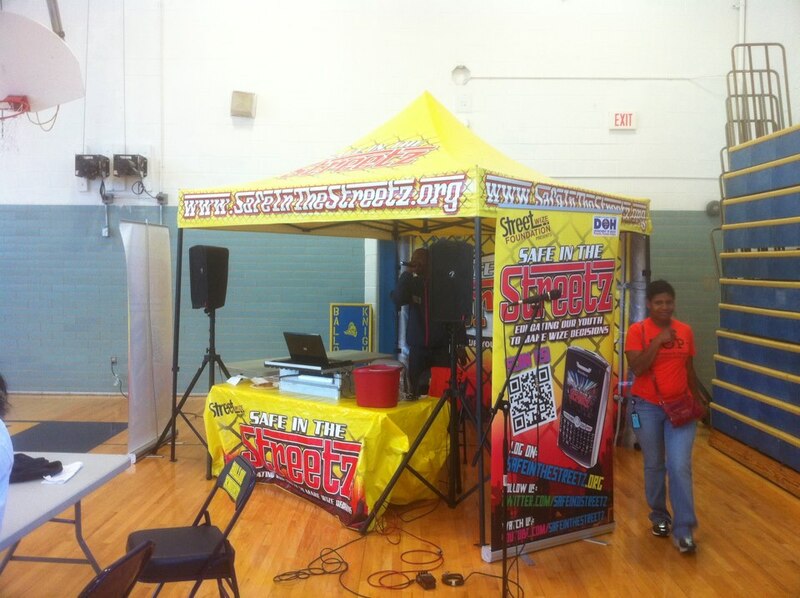 SAFE IN THE STREETZ is a campaign that implements culturally competent, proactive and grassroots strategies that utilizes street level, viral and social media marketing techniques. 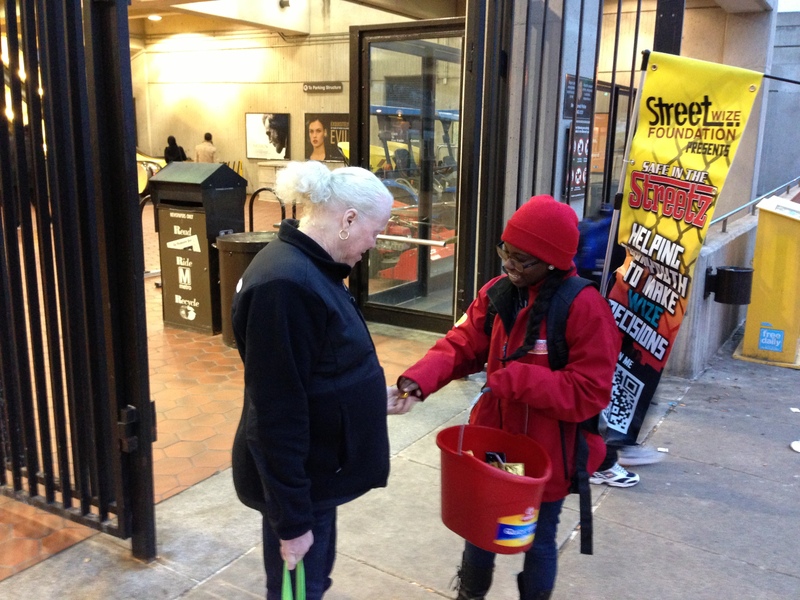 In using these strategies we are able to focus on providing our communities access to valuable information, resources and services. 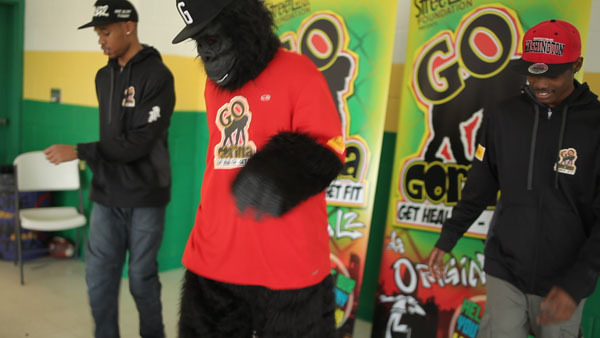 The “Go Gorilla – Get Healthy Get Fit” Youth Fitness Program was designed to integrate a fitness and nutrition program with engaging activities that youth will respond to and can be applied to their daily lives. 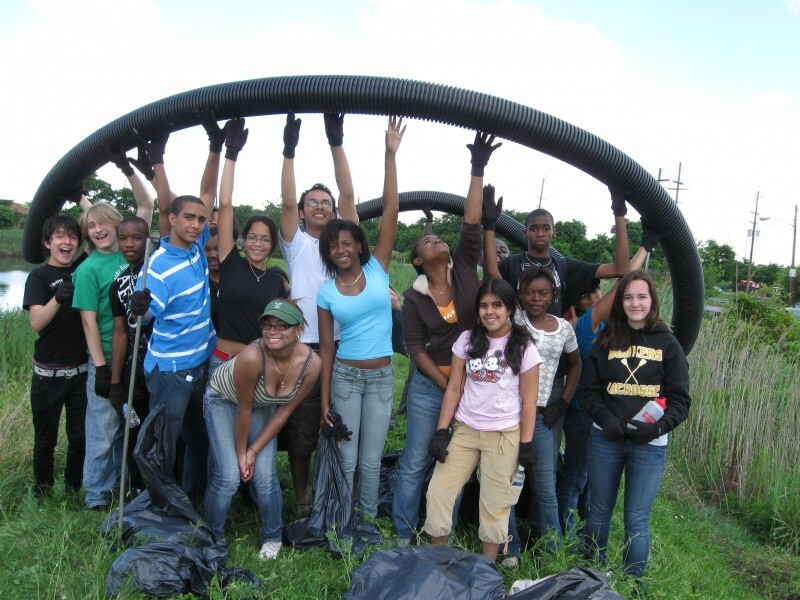 Green Streetz is a campaign designed to educate and mobilize low-income communities and communities of color to participate in the new and developing clean-energy economy. 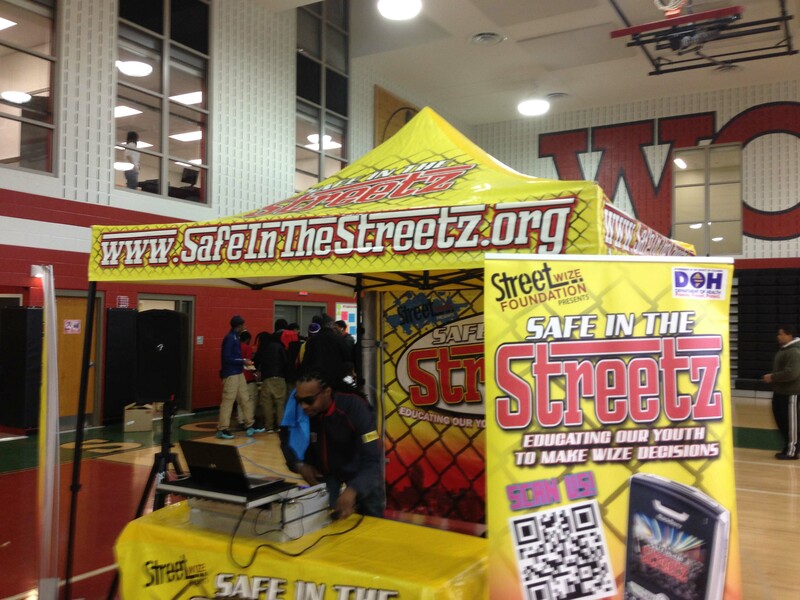 Safe in the Streetz is a youth wellness campaign started by Street Wize Foundation. 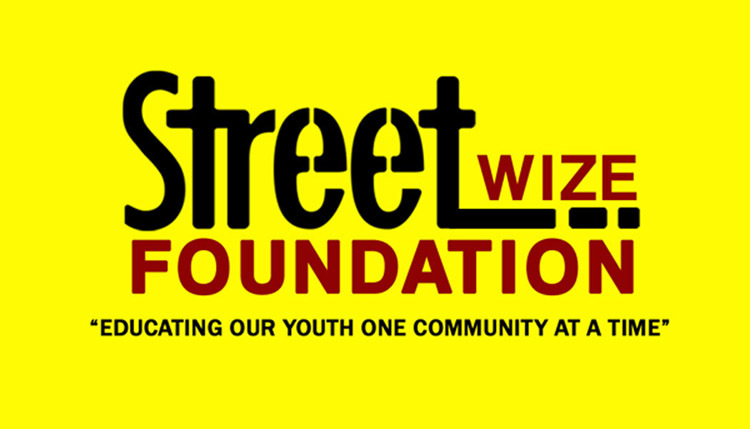 Street Wize Foundation (SWF) is a youth based community education group that focuses on educating youth ranging from 14 to 26 about various issues that will help them make positive decisions. 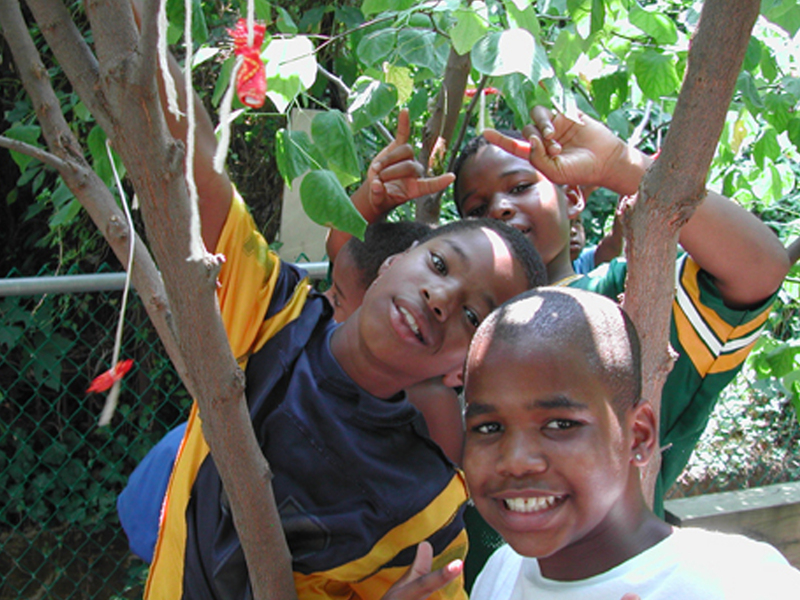 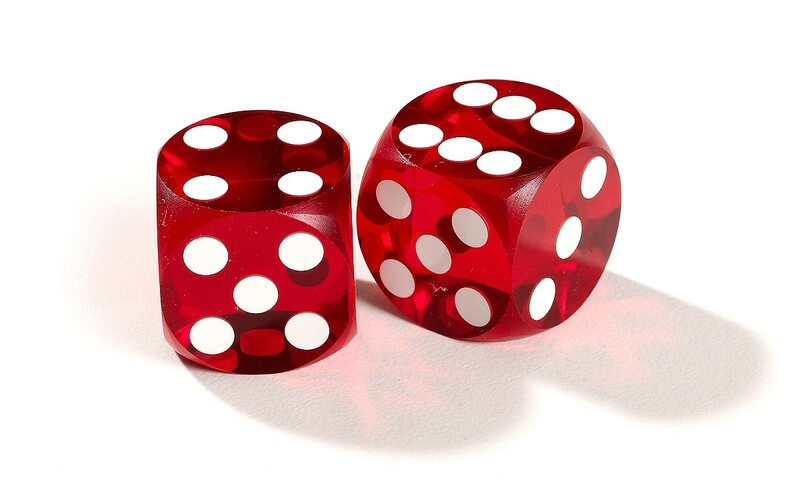 SWF provides youth with relevant education programs and materials that will help prevent them from engaging in risky behaviors that will negatively effect their health, lifestyle and community. 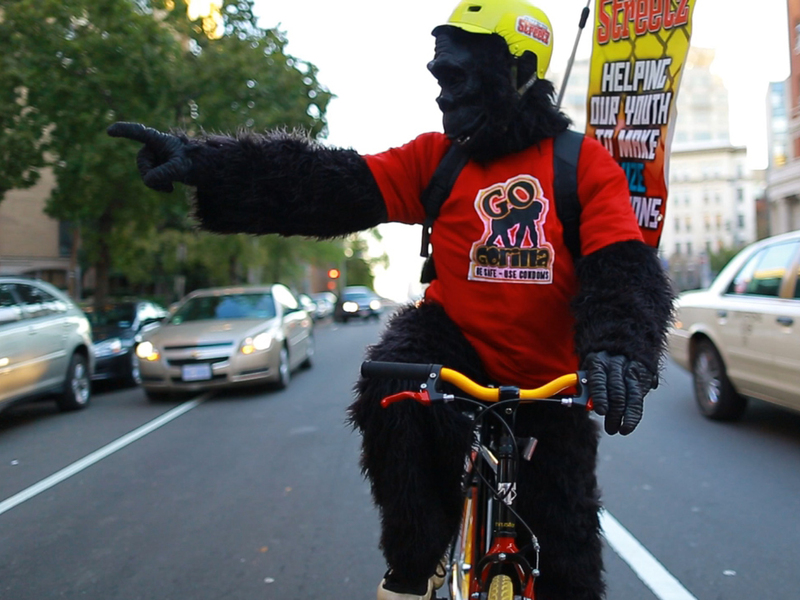 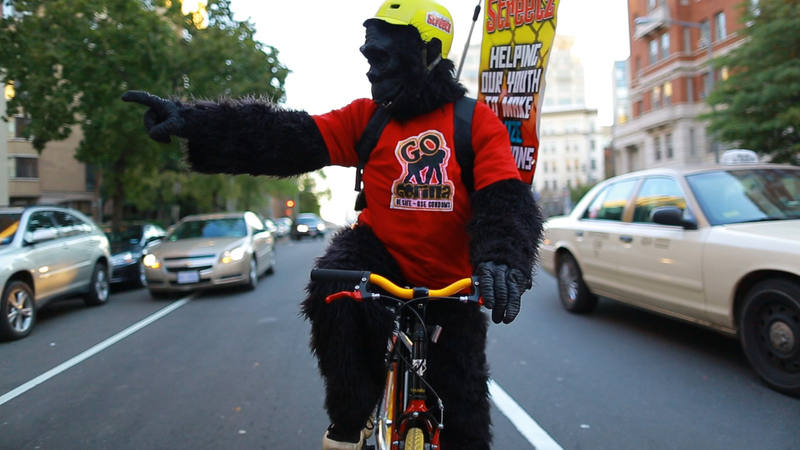 Highway to Health Event Goes Gorilla! 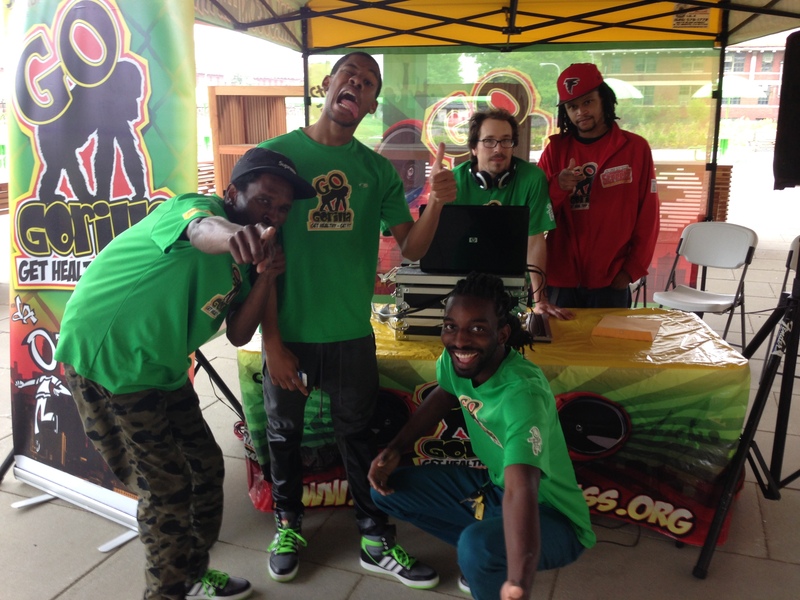 Street Wize Foundation’s Go Gorilla Youth Fitness Program was at The Health Corps Highway To Health Youth Event at Gateway DC. 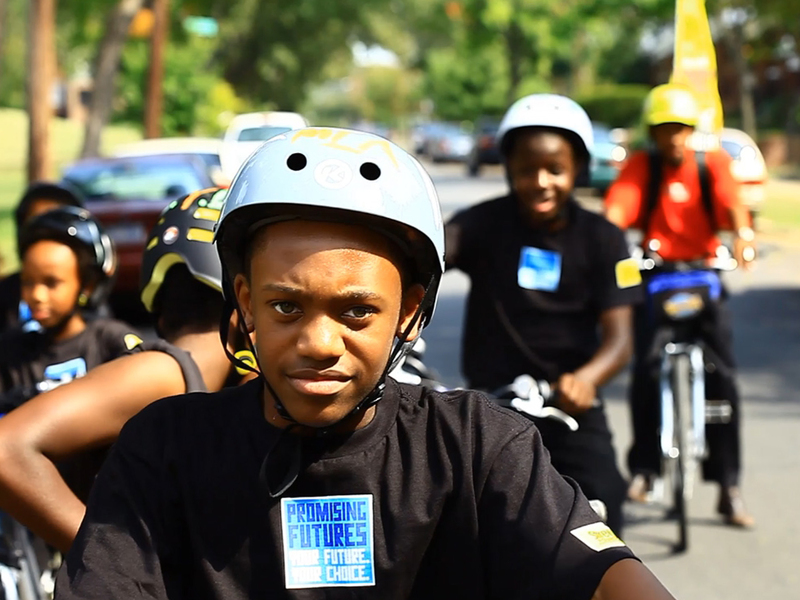 FT Washington Youth are ready to Ride Safe for the summer! 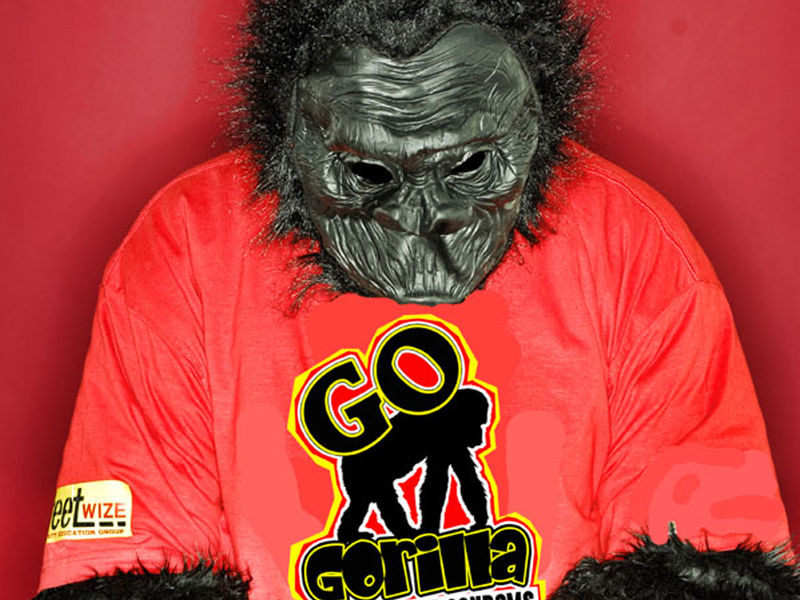 Medstar Cinco De Mayo Event Goes Gorilla! 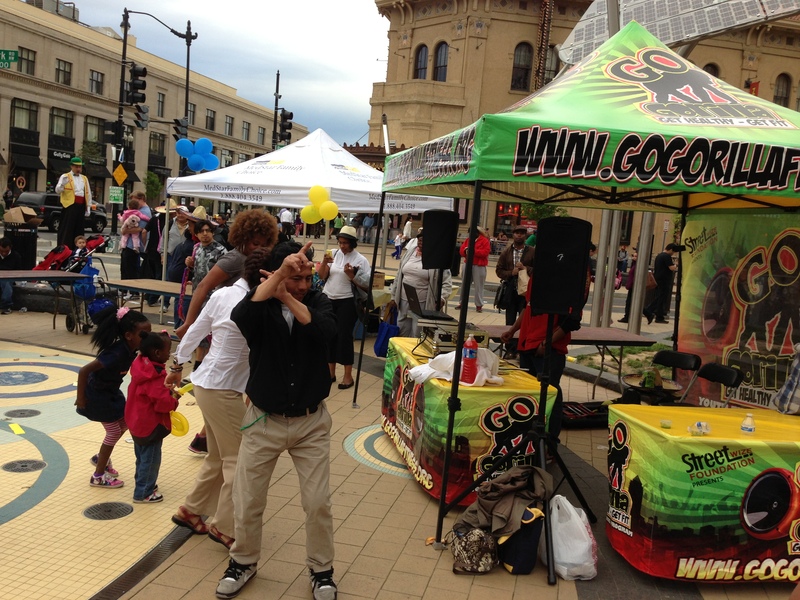 Street Wize Foundation’s Go Gorilla Youth Fitness Program was at The Medstar Cinco De Mayo Event in Columbia Heights! 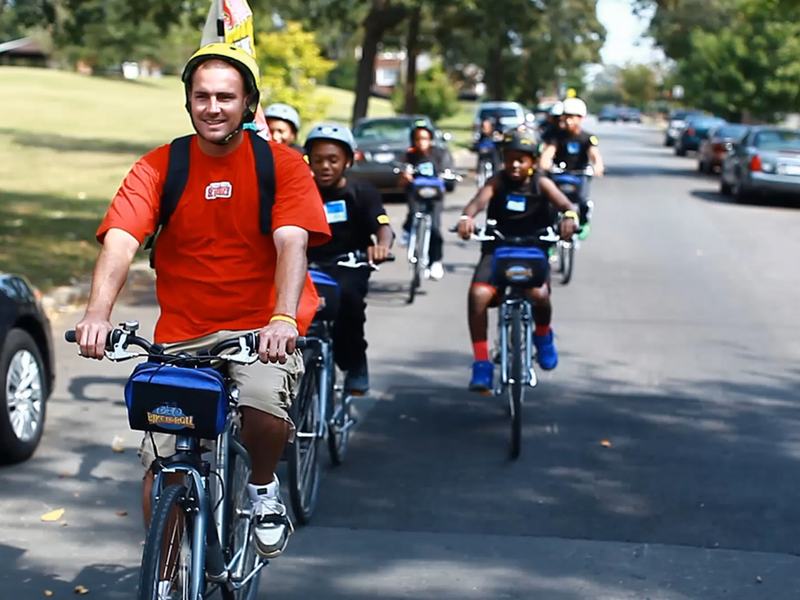 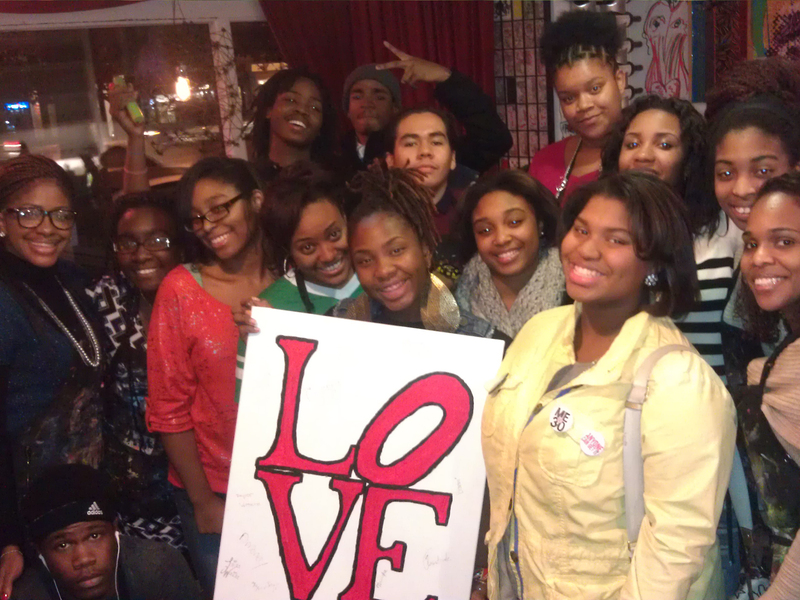 Capital Heights Youth Rides Safe!! 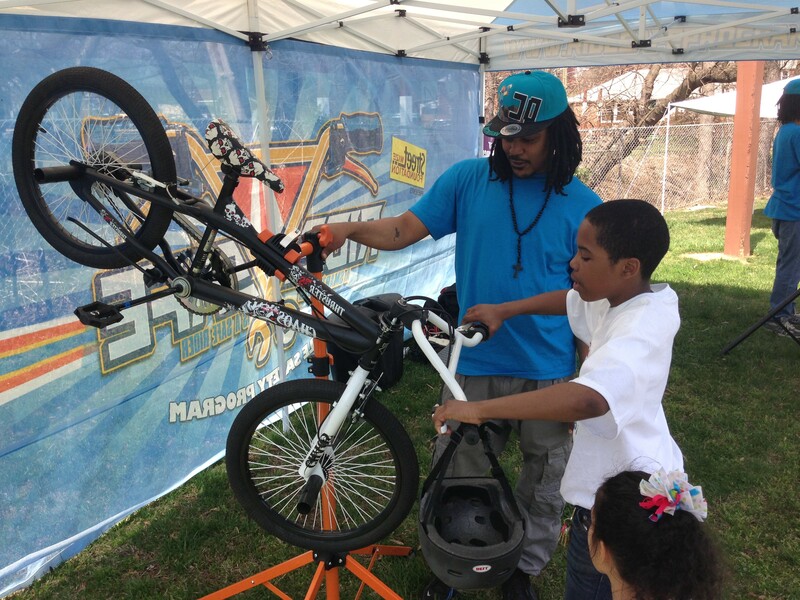 Street Wize Foundation’s Ride Safe Youth Bicycle Safety Program was at the Capital Heights Community Day Event showing youth basic bicycle safety. 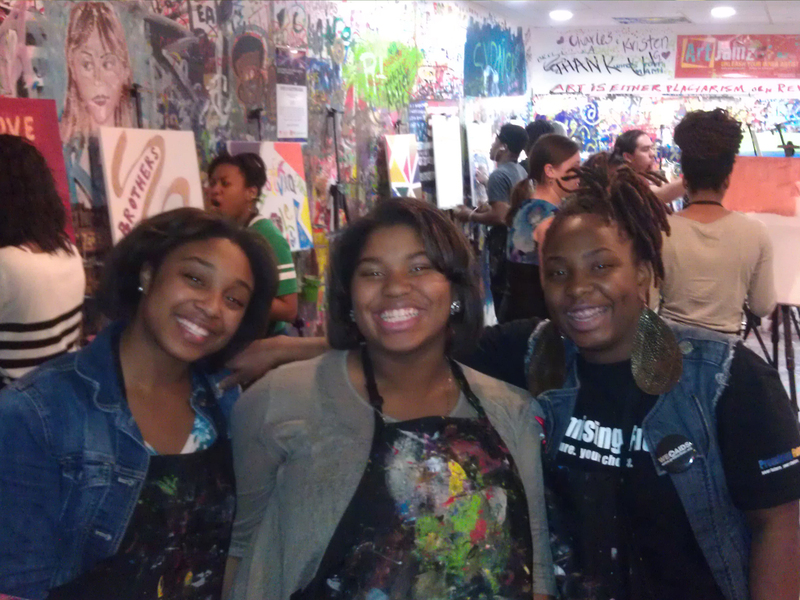 The Sasha Bruce Easter Egg Hunt is Safe in the Streetz!! 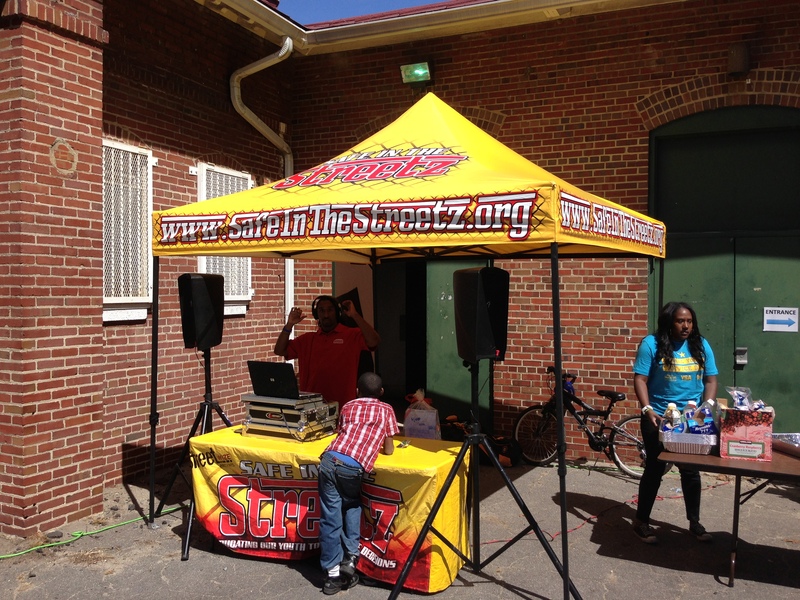 Street Wize Foundation’s Safe in the Streetz Outreach Team was at the Sasha Bruce Global Youth Service Day Easter Egg Hunt Event at Randall Rec Center in SW DC.